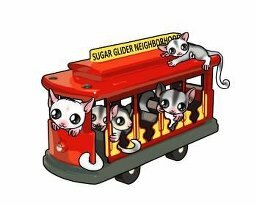 Just a reminder that The SUGAR Group is still up and running and collecting data to help enrich and extend the lives of our beloved furry babies! Visit us at http://www.sugargroup.org/ and help us all out by taking the surveys we have available! is it time for the yearly survey yet? Nope - unless you haven't taken the one for 2011 yet.